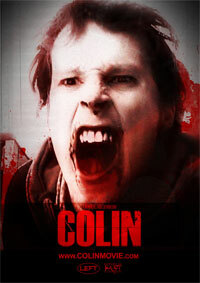 My review of the new zombie film Colin is here. My last piece for the Quietus was an obit for Chuck Biscuits… who turned out not to be dead… good… and bad in that I looked like a moron, easy enough I suppose.  This entry was posted in In Theatres, Shameless Self Promotion. Bookmark the permalink.